The annual amount of scholarship funds available to College of Natural Resources students. Outdoor classrooms: Schmeeckle Reserve, Central Wisconsin Environmental Station and Treehaven. 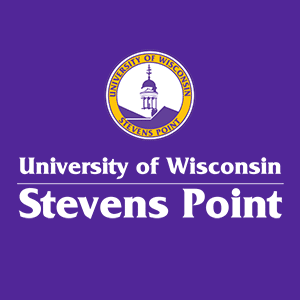 The strength of the University of Wisconsin-Stevens Point College of Natural Resources is its interdisciplinary approach and emphasis on hands-on field experiences. We have more than 12,500 alumni, more than 1,700 undergraduates and 180 faculty and staff. Our graduates work across the globe in various natural-resource fields and in the paper science and engineering arena. Our students enjoy benefits and opportunities such as internships, scholarships and student organizations.